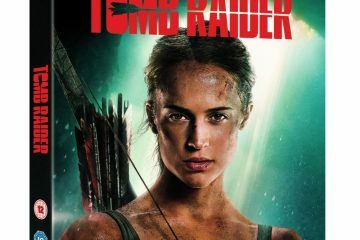 To celebrate the release of Tomb Raider on 4K Ultra HD™, 3D Blu-ray™, Blu-ray™ and DVD, we have a chance for you to win a copy on Blu-ray. 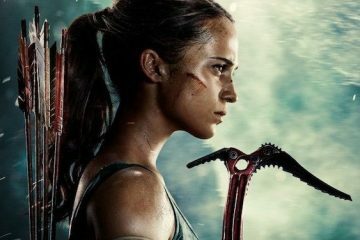 Director Derek Cianfrance continues his exploration of family, love and relationships with The Place Beyond the Pines, based on the bestselling novel by M.L. Stedman. Despite the film’s problems, there is enough going for Light Between Oceans to warrant a watch, and it’s a must buy for fans of the film. 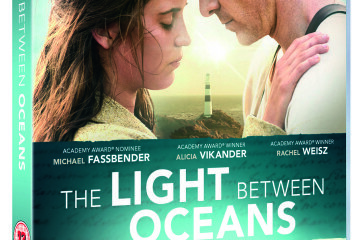 Entertainment One (eOne) is pleased to announce that the stunningly romantic The Light Between Oceans releases on DVD and Blu-ray and we have two copies on DVD to give away. 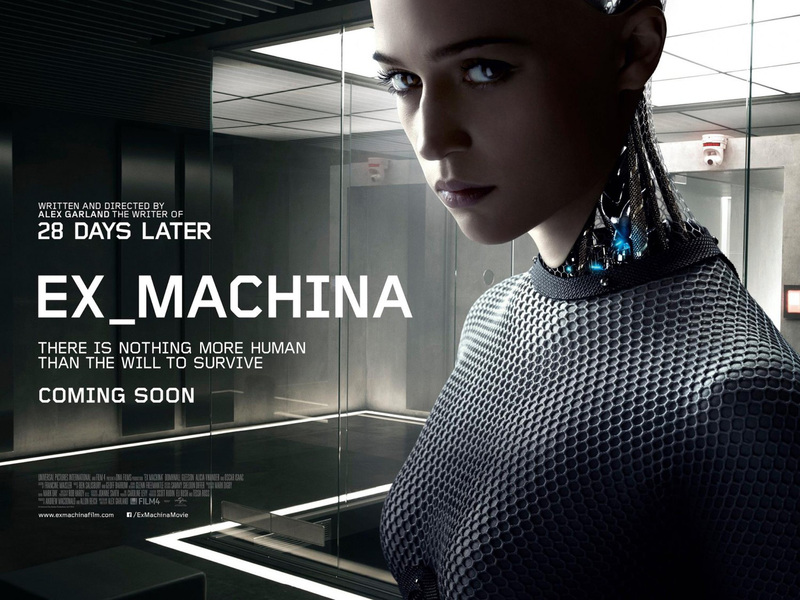 What is EX_MACHINA other than one of the most interesting, beautifully made science fictions films created in years. 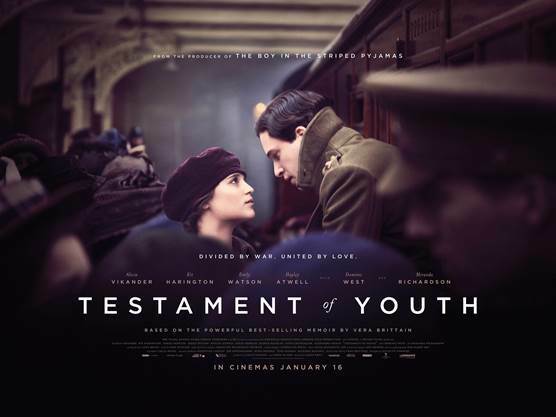 Testament of Youth is a powerful story of love, war and remembrance, based on the First World War memoir by Vera Brittain, which has become the classic testimony of that war from a woman’s point of view.